Content Marketing (when done right) can be an invaluable tool to building, nabbing leads and making ongoing sales. For an online content marketing strategy to work it needs to be well thought through, consistent and of a high quality. But let's face it, as a small business creating - let alone implementing - a content marketing strategy can be a total drain of resources. As a Melbourne based content marketing strategist, I have the experience to research, create and implement a content marketing plan that works. Is social media still of value to small business? Has the recent Facebook data scandal devalued social media as a viable small business marketing channel? Here's how to play the smart social media game as a small business. Walking 100kms in 25 hours straight takes commitment, planning, a good team and quality support. All key traits also required for successfully implementing a content marketing strategy. Here's how. If you have a business website you need to fully invest in it and that includes hiring a good website copywriter. 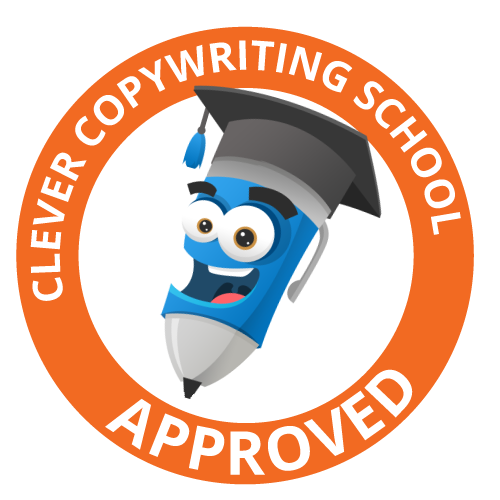 I review the common objections to hiring a professional copywriter and the benefits they actually can bring. 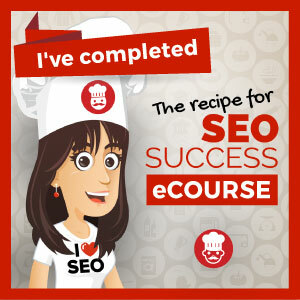 It's back to school for me, as I return to study the ever evolving world of Search Engine Optimisation. My aim to better service my clients. The top 5 must do marketing basics for 2018. Was your 2017 marketing a flop? Don't repeat past mistakes, it's time to strip back to the basics and implement these top 5 marketing tips for 2018. A Christmas message, and making the move from giving crap to giving a crap. As we hurtle into the new year, here are the top 5 content marketing articles to assess your 2017 content marketing work and plan your 2018 strategy. Email Marketing: A "must have" in your marketing toolbox. Discover why email marketing is a key addition to your marketing toolbox. Ensuring your business website rates highly in search engine results can be imperative to business success. Here's some top SEO tips to implement for your website. As a brand new business, Francis need website content that was as suave and professional as he was. Bree, owner of Image Effect, wanted a unique about me page that reflected her creativity, her personality and her love for Dolly Parton.